What do you do when your child is crying or having a tantrum? Do you try to distract, ignore or want to have one yourself? 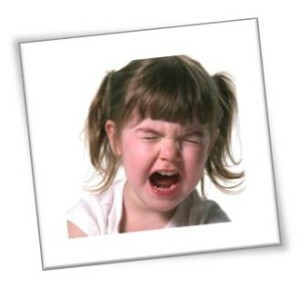 !Are you unsure how to handle your child’s strong emotions such as anger or fear? Do you sometimes think that it’s only your child who has major meltdowns?! Hand in Hand Parenting has developed useful tools to help in dealing with our children’s big feelings. The approach is empathic and respectful of the needs of both parents and children. Helena Mooney is a trainee Parenting by Connection instructor with Hand in Hand Parenting. Therefore, tickets are FREE!